Having a garage in Chicago is a great benefit. It is a place to let the car warm up on chilly winter mornings or the perfect area to keep all of the outdoor gear you and your family use in the summer. The problem is that the average garage tends to look as though it was hit by a cyclone and this is often true from the first day a family moves into a new home. In fact the number of houses in which the family can actually use the space to park even one car is dwindling each year. It’s fine to decide to use your garage as just storage or a work space. But the truth is that in many cases it could still be used for multiple purposes but the garage organizational system isn’t in place to allow for that. At Gary’s Home and Bathroom Remodeling one of our areas of expertise is organizing clutter and maximizing storage or work space opportunities. Most garages aren’t actually set up to accommodate all the things you would like to store there. The space is there but without a system all that space is misused. If your bikes are taking up space where your car should be, for example, then it’s time to let our experts help change this. We can design a system that makes sense and works for you. We can install shaving and cabinets or even create custom storage solutions. And if it’s a work space you need we can take care of that too. At Gary’s Home and Bathroom Remodeling one of our specialties is bringing organization in the midst of chaos. Shelving, wall and ceiling storage are something we are pros at taking care of. Each of our expertly trained consultants knows how to design a system that will transform your garage from messy to immaculate. But we can’t get started with this transition until you give us a call at 847-800-4279. The even better news is that we can also take care of any drywall and electrical work you may need done. This is crucial if you need repairs or want to convert your garage into a work space. You may even have other plans for changing your garage such as converting it to a game room or man cave. At Gary’s Home and Bathroom Remodeling this is just part of what we can do for you. 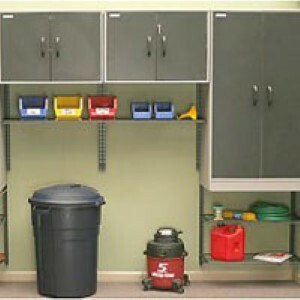 We look forward to starting with your Chicago garage space and bringing organization into your life. 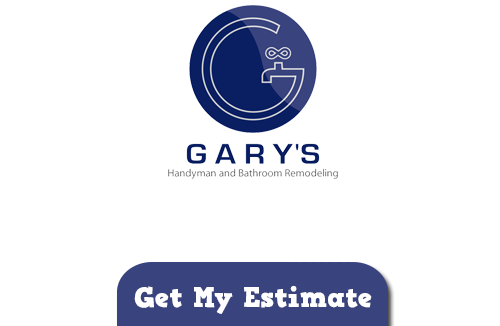 Don’t put off until tomorrow what the Gary’s Home and Bathroom Remodeling pros can take care of for you today. If you are looking for a Garage Organizational System in Chicago then please call 847-800-4279 or complete our online request form.